This is a Xinomavro for very special occasions. Characterized by elaborate spicy nose, mouth filled with well-pronounced tannins, balance and length. 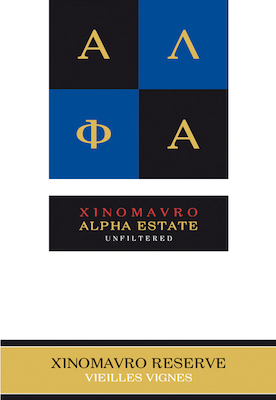 Recommend by Robert Parker, with a 93/100 score, making the highest ranked Greek red wine! No need to say more! 6 months into metal containers, 12 months into new wooden barrels, 12 months into bottles.